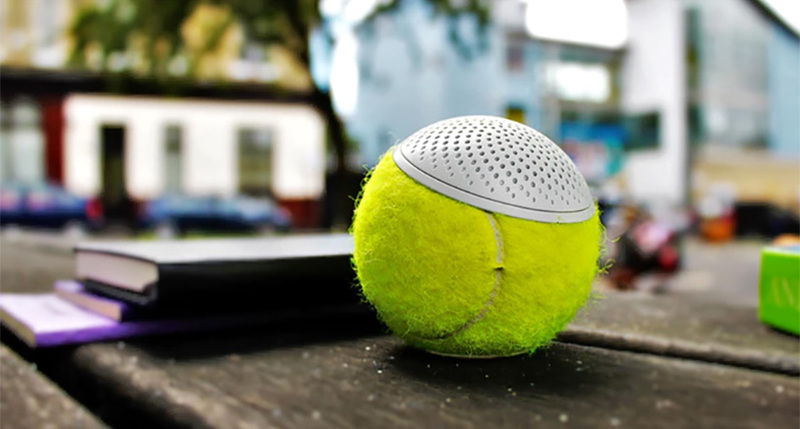 Our non-stop Wimbledon coverage (that doesn’t actually discuss any of the games) continues with a quirky Kickstarter project that aims to transform discarded tennis balls into affordable speakers. It’s called hearO, and the pitch is simplicity itself. 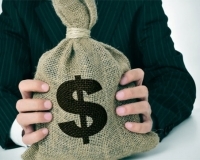 As they say on the Kickstarter page, “Sports memorabilia is usually left on the sidelines. What if we could make it a fun, useful part of everyday life?” Tens of thousands of balls are “retired” after tennis tournaments, and although some are donated to happy dogs and other causes, they can’t be used for professional games ever again and many wind up in landfills. hearO reimagines them as portable Bluetooth-enabled speakers with solid sound quality and a friendly form factor. A single button turns the speaker on and off and pairs it with your devices, and it charges on a slick-looking custom cradle. It can run at 70% volume for 5 hours on a single charge, which is pretty impressive. The hearO probably won’t replace your Bose or Sonos rig, but it’s a cool novelty that you can take anywhere and still get good audio from. If you’re interested, pledge at their Kickstarter page. The project is looking to raise the oddly specific amount of $53,576, and as of this writing they’re already 15% of the way there.